A small fire-fight breaks out in Afghanistan after insurgents are spotted. 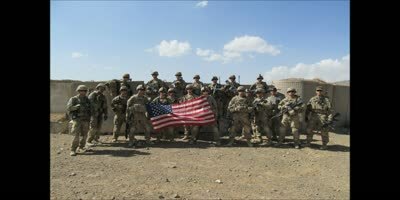 Afghanistan Deployment. Firefight with Taliban.